CoolSeal by GuardTop® is a high-performance, water-based, asphalt emulsion sealcoat designed to achieve lower surface temperatures through its lighter color and reflectivity. CoolSeal is applied like conventional sealcoats to asphalt surfaces to protect and maintain the quality and longevity of the surface. While most cool pavements on the market are polymer based, CoolSeal is a water-based, asphalt emulsion. CoolSeal meets Environmental Protection Agency (EPA) and LEED requirements of 33 percent reflectivity and can last longer than conventional sealcoats. 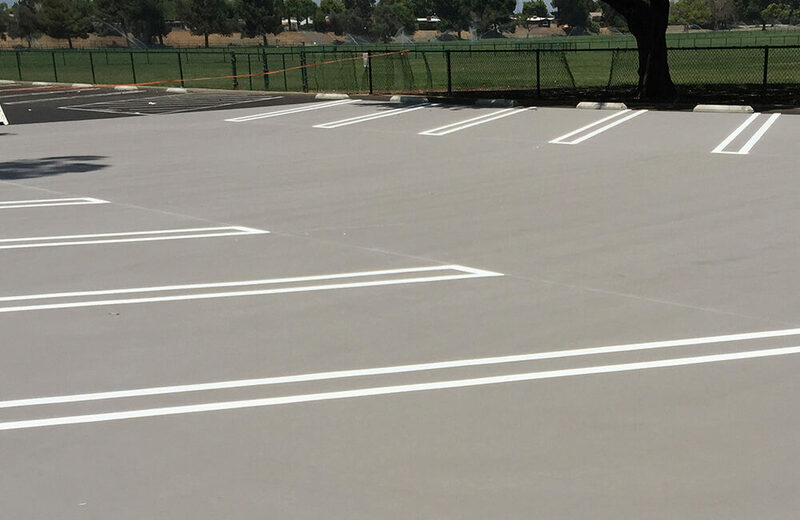 Conventional sealcoats and dark asphalt surfaces absorb heat and energy produced by the sun, which results in higher surface temperatures that can reach in excess of 160 degrees Fahrenheit. CoolSeal can reduce surface temperatures by 10 to 30 degrees Fahrenheit (under certain conditions) and creates safe and comfortable environments for people and animals. 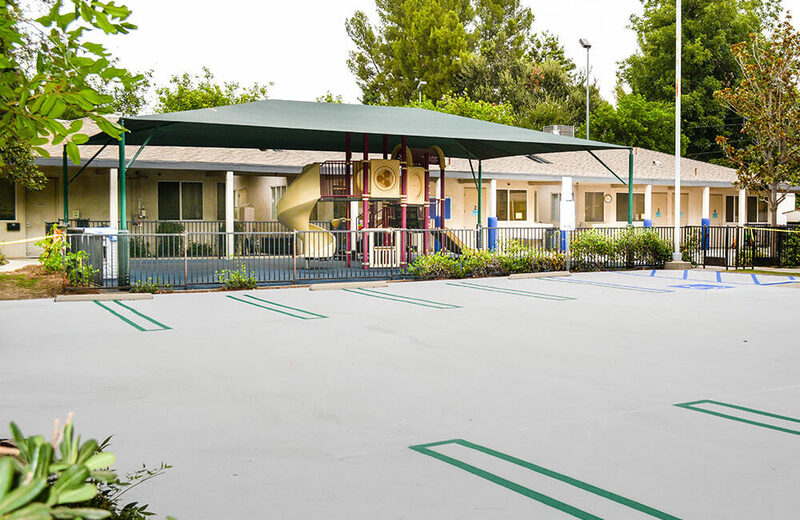 CoolSeal is perfect for playgrounds, parks, parking lots, driveways, residential areas, schools, bike paths, and LEED-certified building projects. 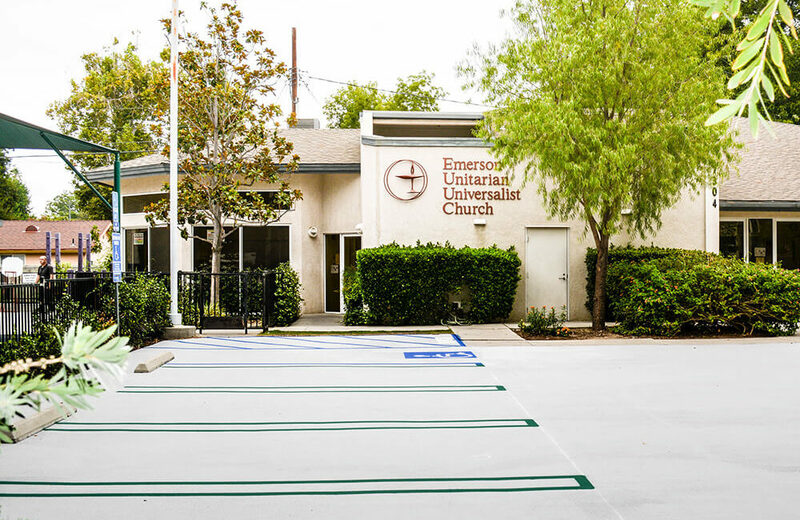 According to the EPA, reflective pavements such as CoolSeal can reduce the temperature of storm water runoff and improve water quality and local comfort, increase nighttime visibility and reduce lighting requirements which saves energy and money. For more information on CoolSeal, please download our brochure here.